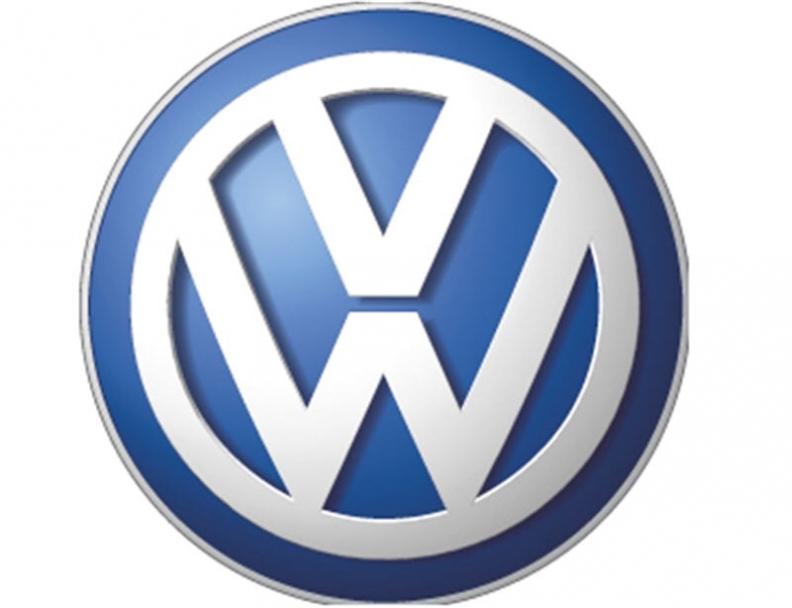 Global sales of Volkswagen AG's VW passenger car brand rose 16.5 percent to 418,800 cars in January. VW brand sales were particularly strong in emerging markets including South America, India and Asia. In China sales rose 29.4 percent to 175,000 deliveries and in Russia 4,300 cars were sold, a rise of 91.5 percent. European sales dropped 1.2 percent to 124,600 units, while in the U.S. the automaker sold 30,400 cars in January, a rise of 4.2 percent compared with the same month last year..
“Our young and environmentally friendly model range is exactly what customers all over the world are looking for,” said VW sales chief Christian Klingler, in a statement. In January, Volkswagen AG announced record group sales of 7.14 million cars and SUVs for 2010, a 14 percent increasecompared with 2009. The automaker said that deliveries worldwide may increase another 5 percent this year. VW plans to invest 51.6 billion euros ($70 billion) in its automotive business through 2015 to help reach a goal of surpassing Toyota Motor Corp. in sales and profit.